A Comedy of Errors is a hilarious adventure that I will want to see again and again. When I wrote the announcement about the Norfolk Theatre Festival, I knew I wanted to go and see a few of the productions, and A Comedy of Errors was at the top of my list. I admire Shakespeare's work and jump on any opportunity to see his work come to life. 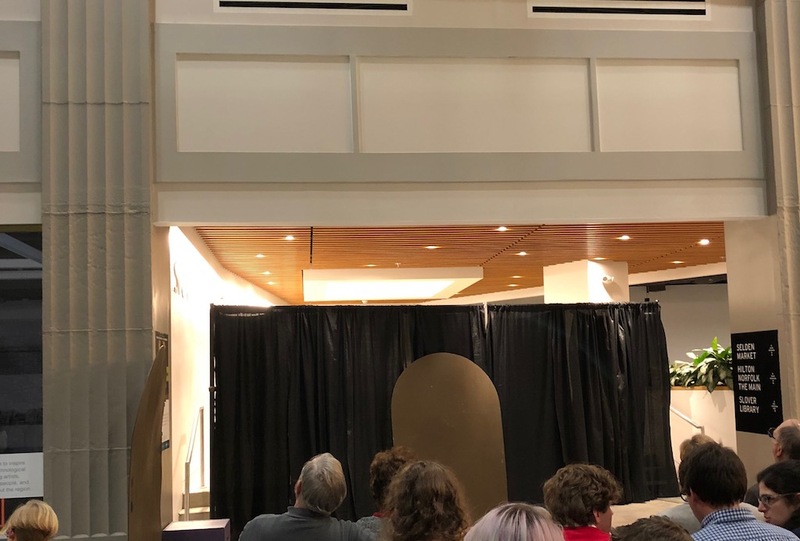 The Generic Theater recently produced A Comedy of Errors, and it was phenomenal. The costumes, acting, and set were perfect for this simple production. 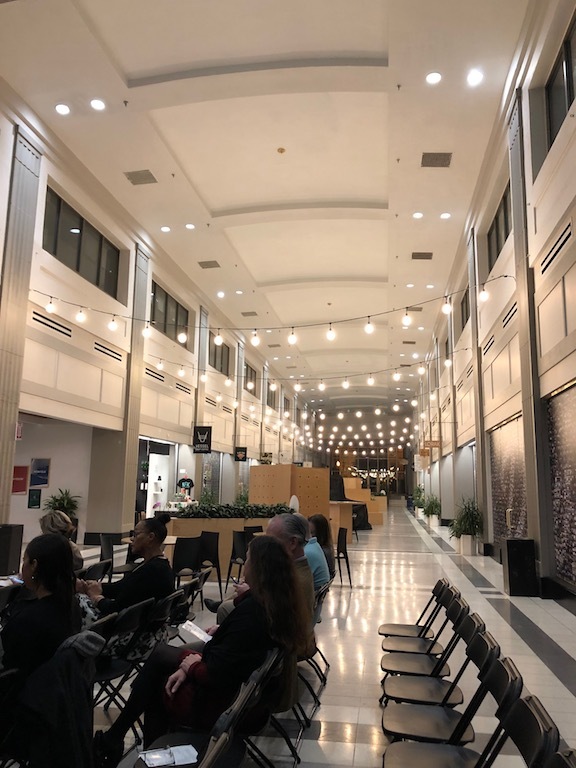 I attended the Friday, February 15, showing at 8 p.m. in downtown Norfolk, in The Selden Market building, right in the middle of the hallway -- a little strange, but somehow fitting to the theatre's name. A Comedy of Errors follows two sets of identical twins that were separated at birth and possess the same names -- what are the odds? The play runs through the hilarious adventures of the four brothers and their mishaps along the way -- getting arrested, mistaken for each other, and the wrong slave returning to them. For instance, Antipholus' wife, Adriana, mistakes his brother for him as her husband causing quite the mess. Brilliant! The Generic Theater's production of A Comedy of Errors was a stroke of genius. Every actor and actress stayed in character (with distractions) and brought in a hilarious performance. I was impressed from the moment the play started. The cast members were well-chosen and brought in some of their own personal pizzazz to each character, all of which were uniquely enjoyable -- they all put on a phenomenal performance. I was laughing hysterically the entire time. Since I had studied Shakespeare in school, I was familiar with the material and was anxious to see it come to life. I found that the minor modern-day touches were one of the strengths of the performance. That flair was just what the performance needed to help me to understand what was going on. The two actors who played Antipholus (Felicia Fields and Emily Hawkins) and Dromio (Miguel Girona and Jim Keelser) were the real stars of the show. I understood how hard they worked to make the performance believable and entertaining. I believed both Antipholuses' and both Dromios' reactions when they saw each other for the first time -- the actors made the scene realistic. The simple set and lack of props was another strength of this production. No fancy set was needed to make the play as entertaining as it was, just the acting. The simple black backdrop, cardboard doors, and sound effects were all this production needed. 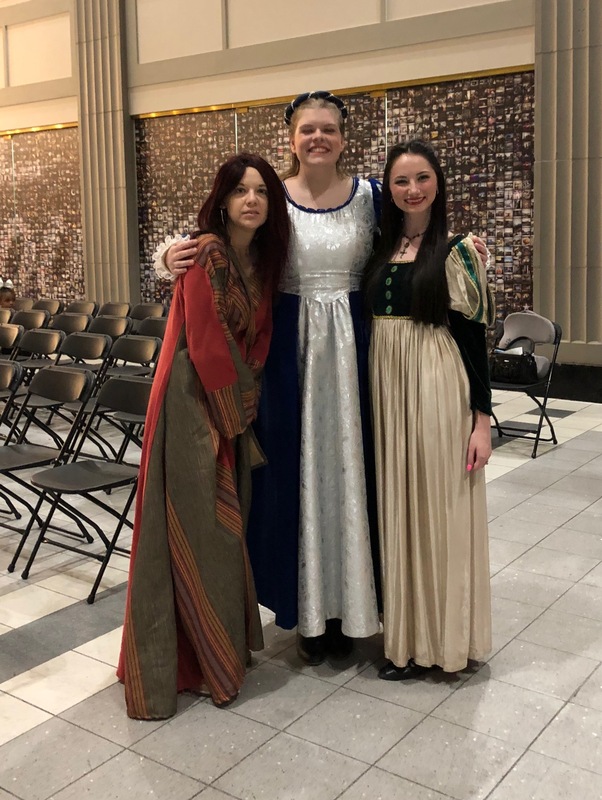 The accurate costumes were quite a delight to see -- the puffed sleeves, simple hair pieces, and color patterns matched the time period perfectly. Overall, the Generic Theater's production of A Comedy of Errors was entertaining and worth watching. 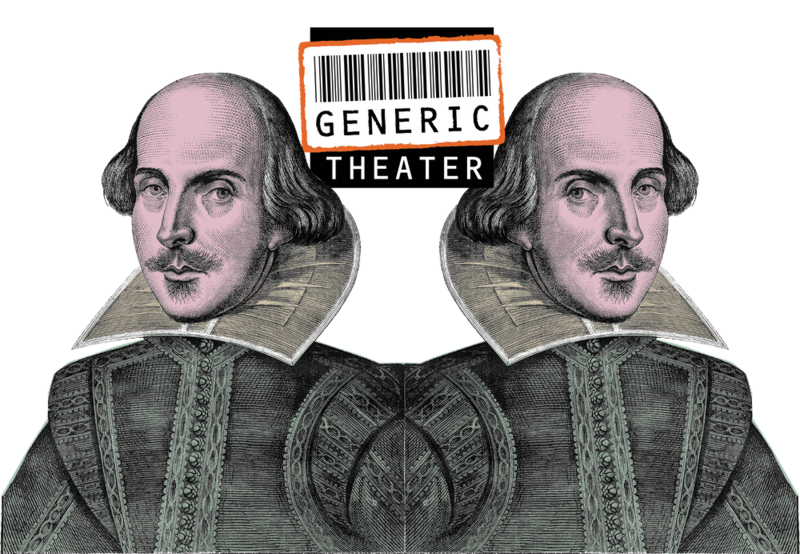 To see more productions like this one, subscribe to the Generic Theater's season! Did you see this play? What are your thoughts on this production? Tell us in the comments. Norfolk State University's production of "Once on This Island" was on point. Read our review here!